We've had so much fun in the last month sharing our Disney Side. From party tips and ideas, to planning our own Disney Side @Home Celebration. It's been all Disney all the time over here! But the best part of this whole experience is being able to share our love for Disney with all of you. Making new Disney friends and reconnecting with our old Disney family - It's been beyond magical. With so many people hosting Disney Side Celebrations of their own, we don't want to miss a single post. We want to see every party, every sweet treat, every DIY Photo Booth. We want to watch each video, each Disney dance party, and hear each note sung at your karaoke sing-off. We're betting that no one else wants to miss a moment either. Let this be a place where you share your joy, share your magic, share your love for Disney. We have a saying here at Disney Sisters: Disney Friends = Disney Family because now we are all bonded by our love for the mouse. YAY! 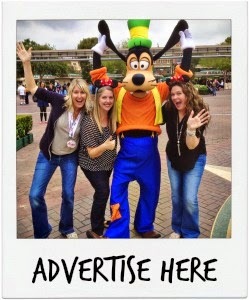 LINK UP all of your Disney Side Coverage here. From the unveiling of your Disney Side Celebrations Kit to any posts about planning and finally the piece de resistance, your Party post! Disclosure: We received free products in order to host the Disney Side @Home Celebration. 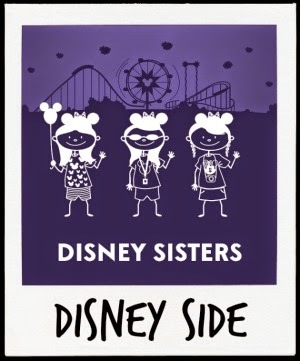 The thoughts and opinions expressed on this blog are 100% magical and 100% those of Disney Sisters only. Great idea to have a link up of Disney Side Posts. I am looking forward to check out all the links. Thanks so much for hosting this fun linkup!!! What fun! 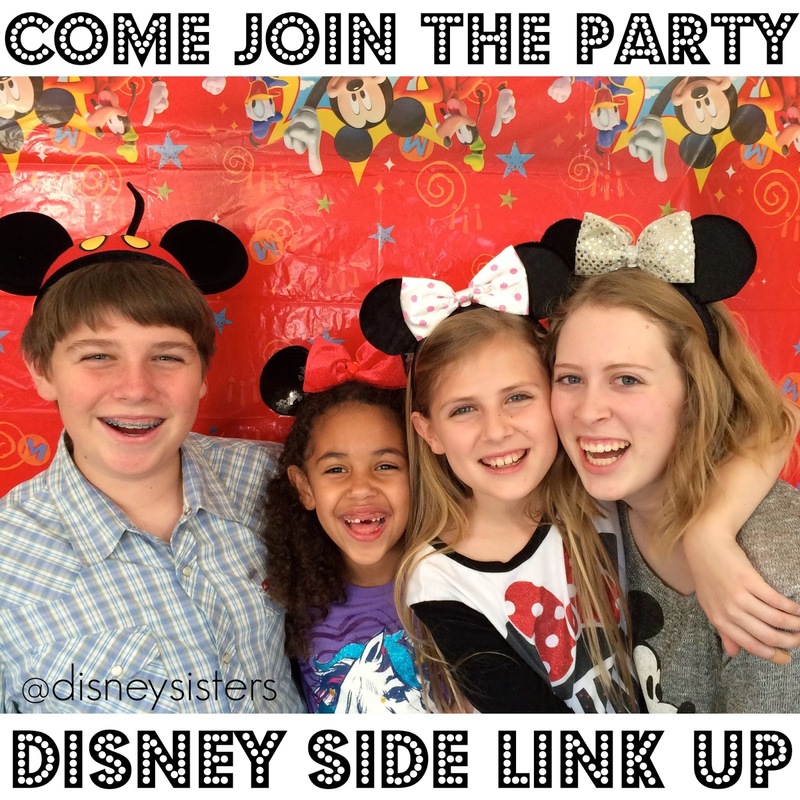 Thanks so much for hosting the link up party! We're Hosting a #DisneySide at Home Celebration!